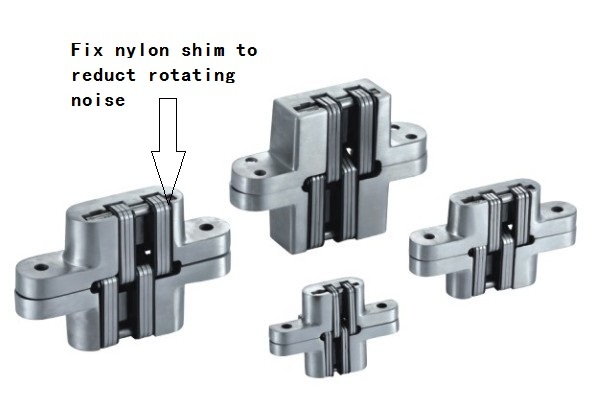 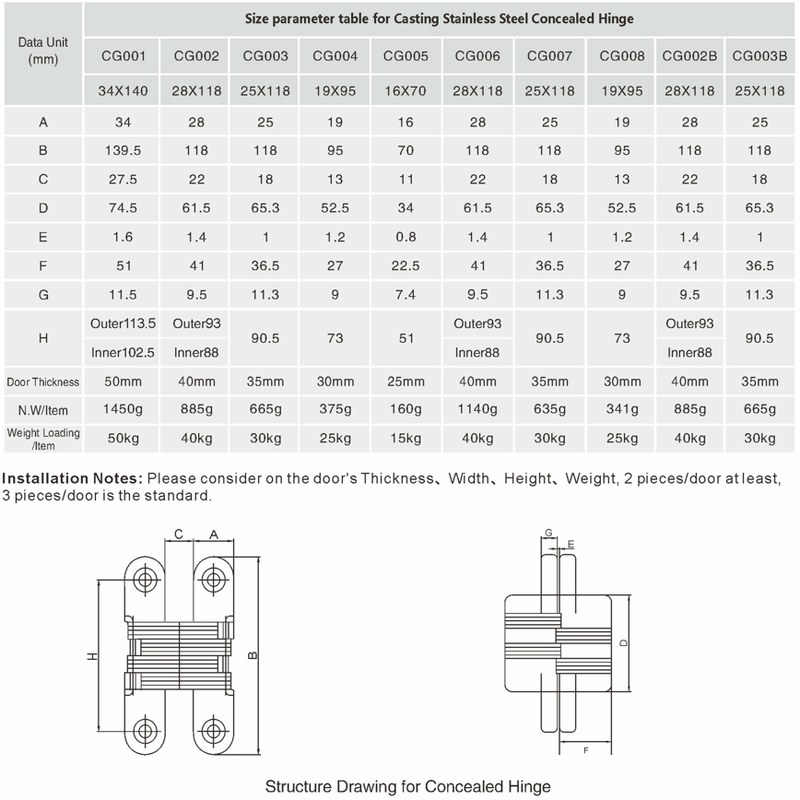 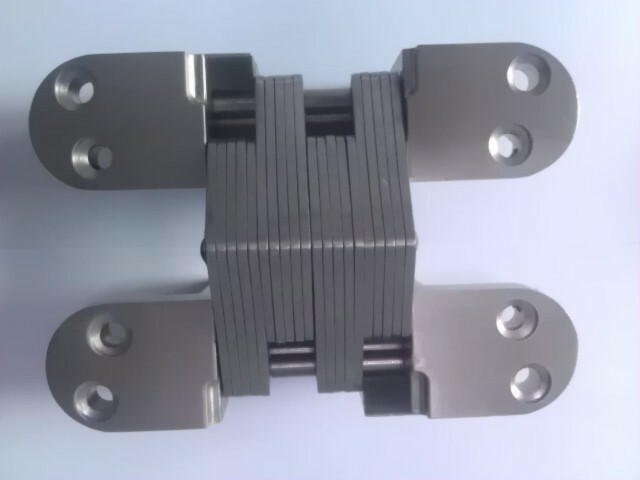 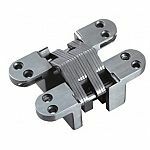 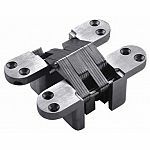 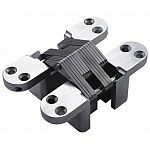 Soss hinges are known as invisible or hidden hinges that are completely mortised inside the door and frame and cannot be seen when the door is in the closed position. 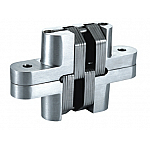 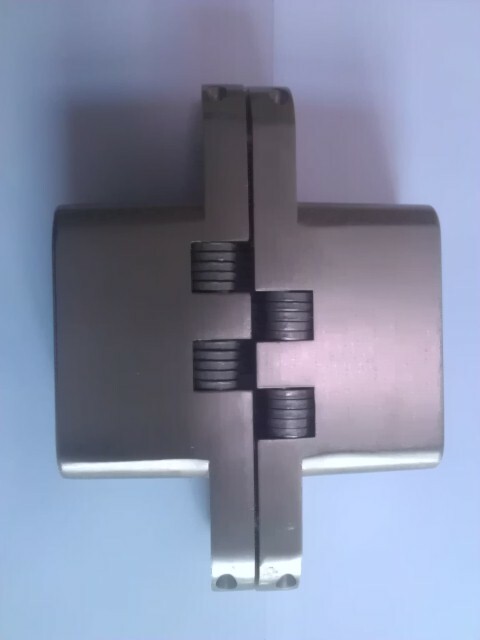 Concealed hinges are also called cup hinges and Euro hinges. 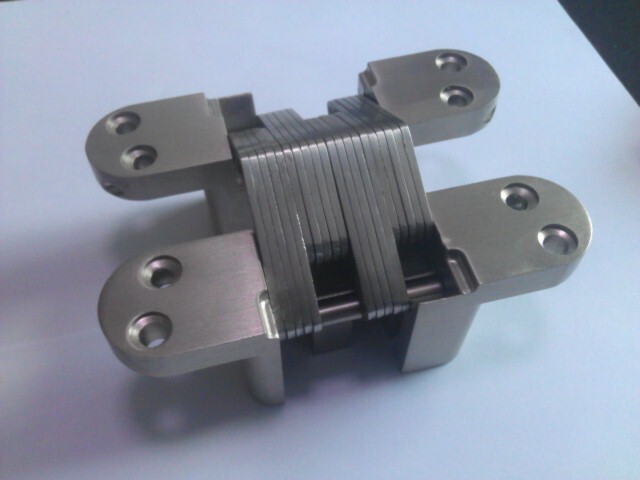 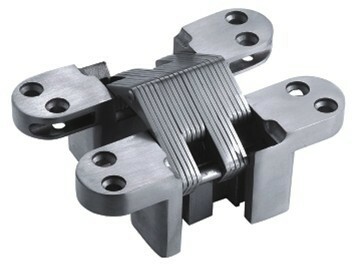 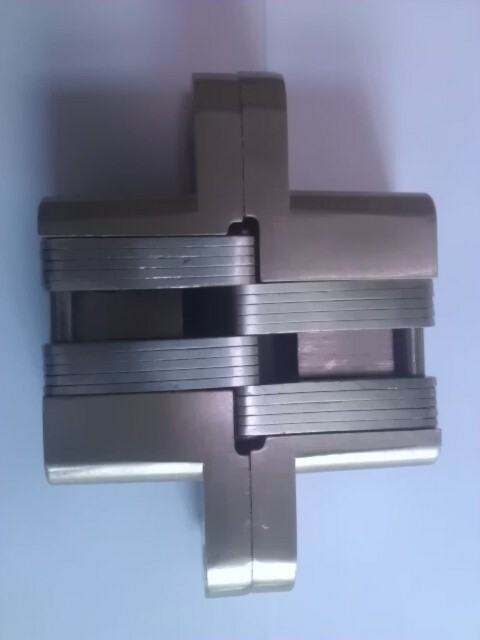 Hidden hinges are typically more expensive than regular door hardware and are usually used on higher-end applications. 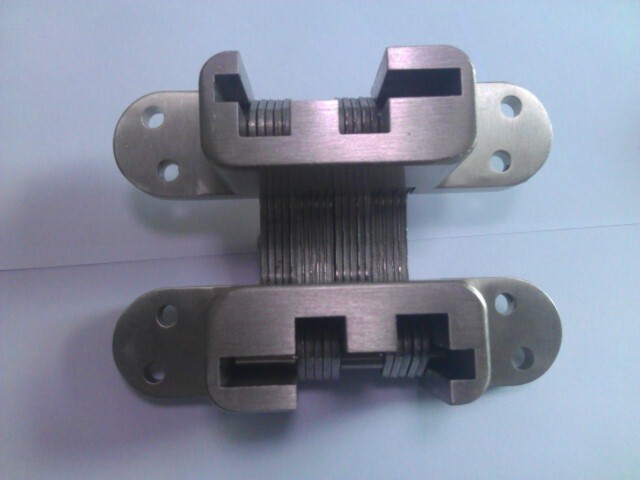 Suitable for wooden door, entrance door, anti-fire door, anti-theft door, swing door, metal door, aluminum door.